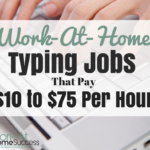 Freelance writing is a great work-at-home option for people who want flexibility in their schedule and or location. However, there is a well-known catch-22 in freelance writing: You can’t get writing jobs without clips, but you can’t clips until you get a writing job. 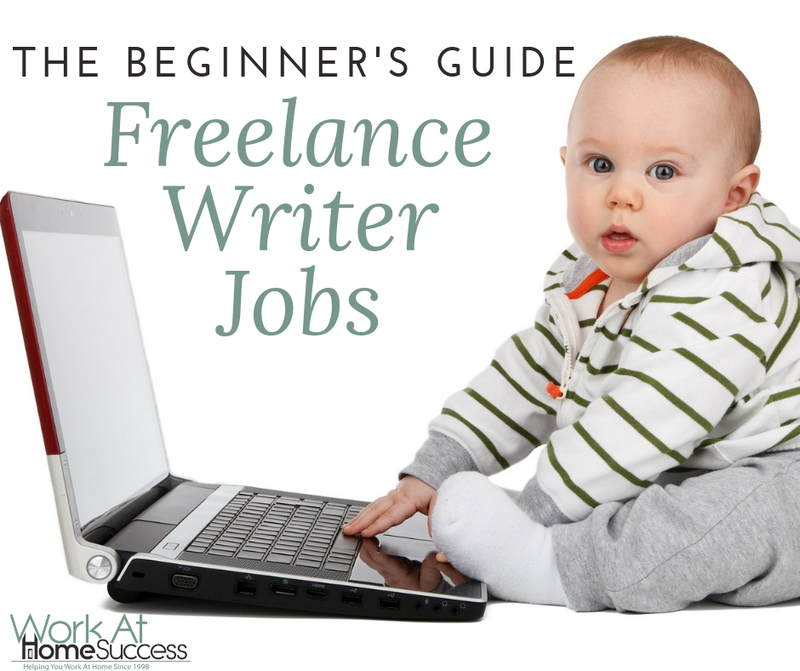 With that said, it is possible to find freelance writing jobs, especially online. Here’s 10 tips to getting started and finding writing work. Don’t miss these free fillable writing trackers. Keep track of the articles you pitch and the articles you’ve been hired to write. Fill them out on your computer or print them out. They’re FREE! 1) Determine what you want to write about. While there are generalist writers, in the beginning, it pays to choose a niche or two to focus in. Once you have a few clients or jobs, you can expand your topic or industry. If you’re not sure, visit a few of the freelance writing job sites (see below) to learn what types of writing jobs and topics are needed. 2) Create a writing sample. Most companies looking for writers will want clips and/or a writing sample. Sometimes they’ll give you the topic, other times they’ll ask you to submit whatever you’ve got. Write a sample article or two on the topic you want to write about. Treat it like a paying gig, writing the best article you can produce and polishing it. You have one chance to wow a potential client. Don’t ruin it by submitting sub-par work. 3) Create an online presence (and clean up your digital dirt if you have any). Most clients will do a Google search to learn about you. The best information for them to find is a blog/website with examples of your work, a LinkedIn page and other professional resources that has information about you as a writer. What you don’t want them to find is controversy or anything that would have them questioning your character or work ethic. If you do have potentially career-harming material online, delete what you can and add new quality content (through a blog and social media) to push the old bad stuff down in the search rankings. While there are plenty of sources of freelance writing jobs, networking can be faster and easier. First, the client is automatically more open to you if you’re referred, assuming he trusts the person referring you. Second, negotiating freelance writing work directly with the client often leads to higher pay than applying to a job post. Start by letting your friends, family and others in your network know you’re looking for freelance writing gigs and direct them to your website or LinkedIn page. But don’t stop there. Work to build relationships with potential clients, focusing on how you can help them achieve their goals. 5) Go to the source. Search for associations, organizations, websites, magazines and other resources related to the topic(s) you’re interested in writing about. For example, if you want to write about chocolate, visit the Fine Chocolate Industry Association. While some will have information on writing for them, others won’t, but that doesn’t mean they don’t need you. Don’t be afraid to contact the organization to let them know about your services, expertise and how you can help them. 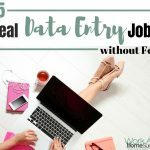 6) Search for jobs on writing job sites. There are many writing jobs on Craigslist and other general job sites, but for best pay, you’ll do better to search for jobs on writing-related sites. Avoid jobs that pay too little or want to pay with ad-revenue. Here are 20 sites that pay up to $100 per article. You can use the resources below to find more writing gigs. Journalism Jobs.com – Many writing jobs posted. If you want to write from home, choose the “Telecommute” option from the “Location” search option. 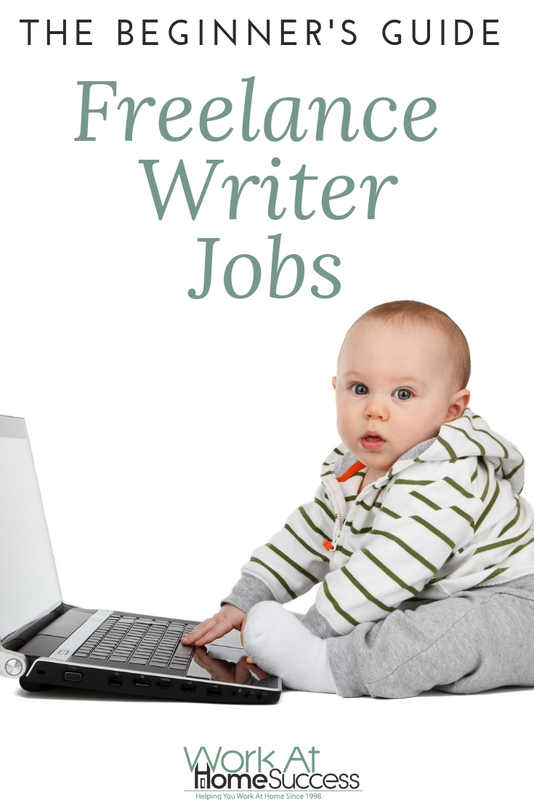 Freelance Writing Gigs.com – Freelance Writing Gigs, searches for and posts writing jobs. Most are from Craigslist. 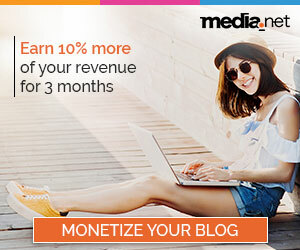 Problogger.com – Companies pay to have their writing jobs posted at ProBlogger. 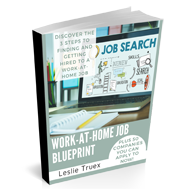 There are many well-paying gigs posted and many not so great jobs, so you’ll need to research each to find the ones that fit your needs. 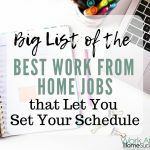 BloggingPro.com – What”s great about this site is that you can search for a variety of writing job types such as full-time, contract, freelance, temp, and more. WritersWeekly.com – This site offers freelance markets (i.e. magazines), as well as writing job posts. Most of the job posts come from Craiglist, MediaBisto and JournalismJobs.com. LinkedIn Jobs – I think all freelancers should be on LinkedIn as it’s a great place to network, as well as find jobs. LinkedIn has it’s own job board where you can search for writing work. 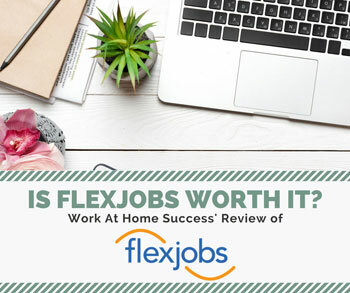 FlexJobs – All the jobs posted here can be done at home or are at least flexible. This link takes you to the writing job category. 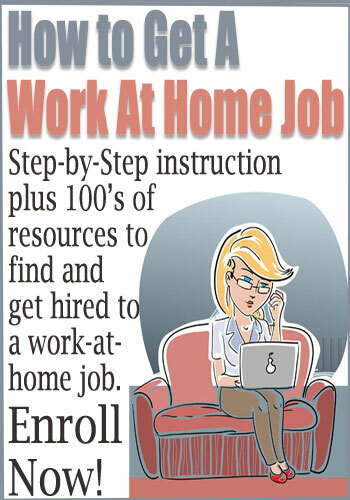 Indeed Telecommuting Writer Jobs – These are the work-at-home writer jobs posted at Indeed.com. HubStaff Talent – This is a free general freelance job site that includes writing work. Select “Browse Jobs” and then type in “writing” (or if you want a specific type of writing, like copywriting, you can type that). You can select job types as well, such as full-time or contract. 7) Follow writing resources on twitter. 8) Guest write or write on spec. No one wants to write for free or without a promise of payment, but for the new writer, it can be a way to get your foot in the door and build up clips. Writing guest posts for free gets your writing in front of others, gives you experience, and adds to your portfolio. Writing on spec is when the client says he’ll pay IF he likes the work. In that case, you get paid, but only if the client accepts the piece. If the work isn’t accepted, you can pitch it somewhere else or keep it as a writing sample. 9) Connect with complementary businesses. There are many businesses that provide services that might need a writer to refer their client to. For example, a web design firm might need to refer their client to someone to write sales copy or web content. It’s good business on your end to keep a list of quality services that your writing clients might need as well, such as a web designer or desktop publisher. 10) Ask for a referral. Most successful freelance writers I know get the bulk of their new business from referrals. For some people, it might feel like begging or putting your client on the spot, but asking for a referral doesn’t have to be hard. If your client is happy with your work, simply say, “Thank you. If you happen to know anyone who needs a writer, please let me know. I have a spot open in my schedule right now for new work.” Easy peasy. If your client doesn’t have a referral now, he may have one later. 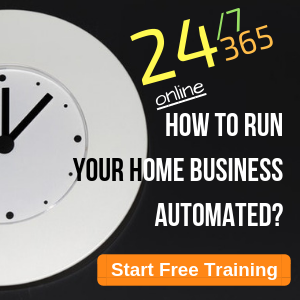 You can also ask him for a testimonial to put on your website, which, like a referral, increases your credibility. What about content writing mills? If you want to make an significant income and build a six-figure writing career, you”re better off to avoid content mills, as most don’t pay very well. I just saw a content creation business that pays it’s best 5-star writers 10 cents a word. That’s $50 for 500 words, which isn’t horrible, but if you’re not a five-star writer, then you’ll make less than $20 for that article. It’s always better to write for a flat-rate. What about general freelance sites? 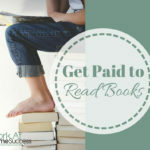 General freelance sites such as Upwork (formerly Elance and ODesk), have a variety of writing jobs, however, in most cases you have to compete for the work and often the jobs don’t pay well. With that said, it can be a way to get your foot in the door, get some clips, and later seek higher paying work. I’ve found writing jobs, now what? 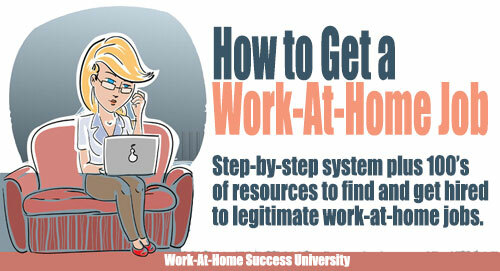 Finding the work is actually the easy part. It’s getting hired that is difficult. Whether you’re pitching a single story or applying for an on-going writing gig, you need put forth a submission that follows the company’s guidelines, highlights your writing skill, and shows why you’re the writer for the job.